Industrial Chiller Systems | Zero Zone Industrial Chiller Systems – Zero Zone, Inc.
Case Study – Citrus Systems, Inc. 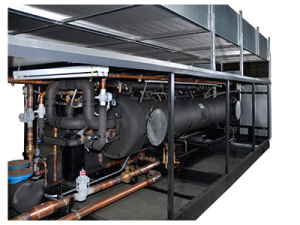 Zero Zone Industrial Chiller Systems are engineered to provide superior flexibility and reliable performance. 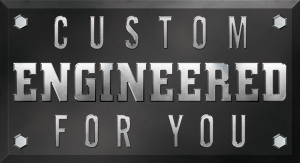 Features include rugged mechanical components and microprocessor controls, and systems are pre-piped and pre-wired on a structural steel base. 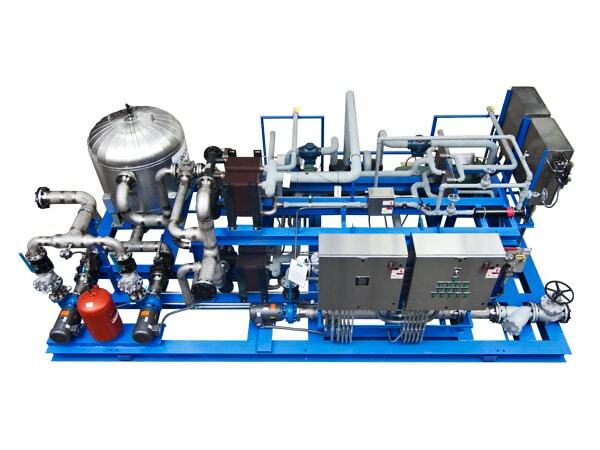 Our Chiller Systems utilize a standard design platform with components custom-selected for the specific project needs.